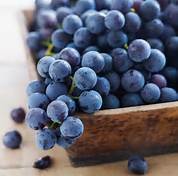 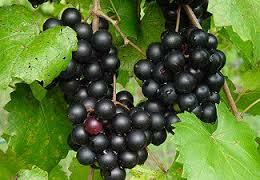 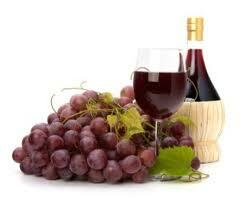 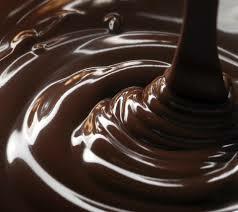 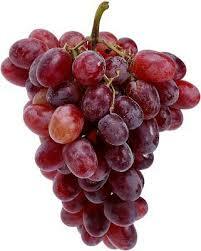 Reservatrol found in red grapes and peanuts prevents age related decline in memory. 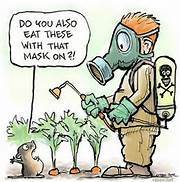 Toxic chemicals including pesticides linked to neuro-developmental disabilities such as autism, attention-deficit hyperactivity disorder and dyslexia. 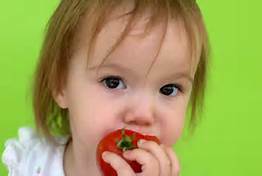 European union calls for restrictions on U.S. produce sprayed with pesticides.